June 2017 | Smile Angels of Beverly Hills - Bruce Vafa DDS. 4th of July long weekend can be very tough on your teeth. This isn't a time to only visit your family and friends but to also a time to gather and feast on irresistible foods. However, to maintain that great smile, you will need to maintain good oral hygiene. Poor oral hygiene can cause some medical and dental issues with time such as infection, gum disease, heart disease, bone loss, and stroke among many others. Cleaning your teeth and visiting your dentist regularly will prevent these problems and give you a good oral health. We all visit the dentist throughout our lives. Sometimes we need attention for dental hygiene and cleaning. Other times we need to go for important procedures for cavities or we need to visit an orthodontist to fix our bite. Sometimes we have serious issues that if not fixed can cause serious illnesses. Yet something highly beneficial for your teeth that not everyone has heard of is anti-aging dentistry. 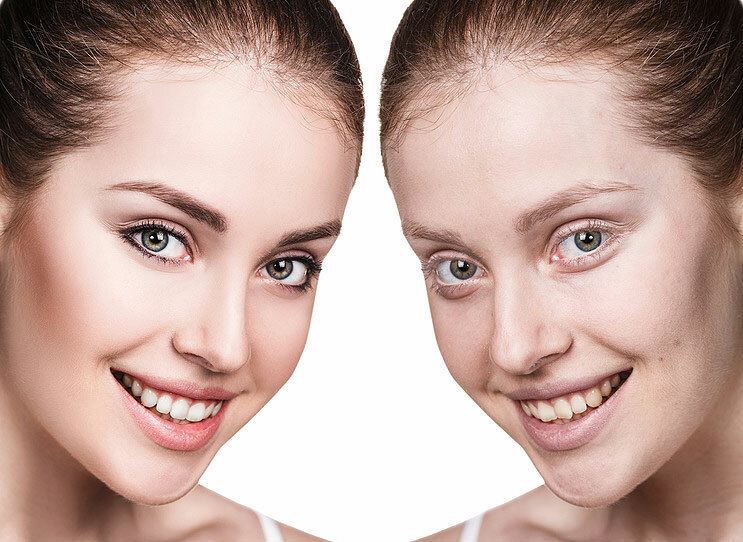 If you have seen that your face has started to change or you would like to have a more youthful appearance, this is something that anti-aging dentistry can help with. Many times, people submit themselves to the plastic surgeon's knife, when some aging issues can be remedied through dental work which is a less-invasive method of helping to improve one's appearance.